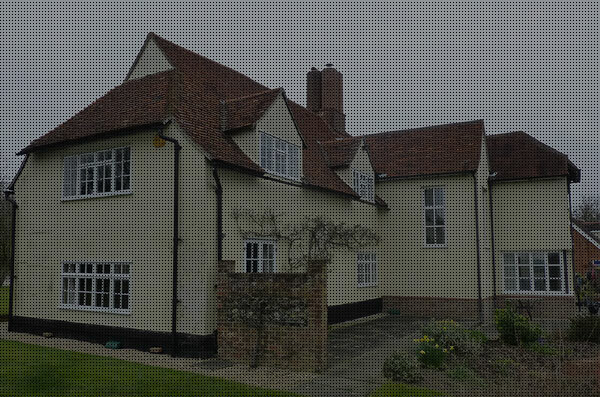 Oswicks Architectural Services are based in Halstead on the Essex Suffolk border. 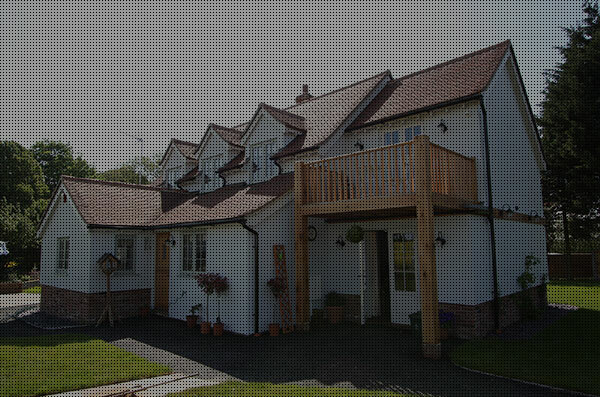 Our portfolio includes residential, listed & commercial properties. Established in 1967 Oswick Architectural Services has designed extensions for both residential, listed and commercial properties including designs for one-off new build houses, units, community centres and barn conversions. As building surveyors, we design structures which can be constructed within budget that improve the lifestyle use of the inhabitants. 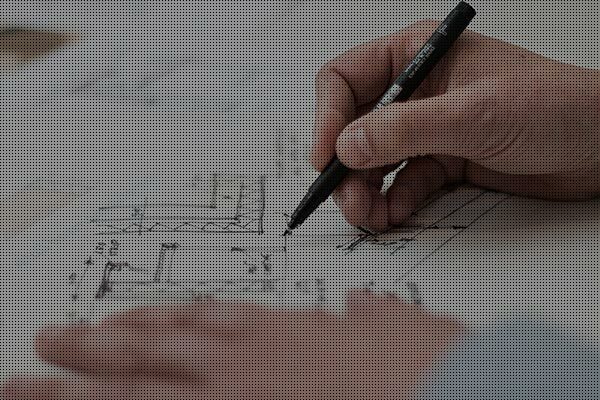 The design process always starts with a free initial one hour site visit where your requirements are discussed and the feasibility of the project is assessed. 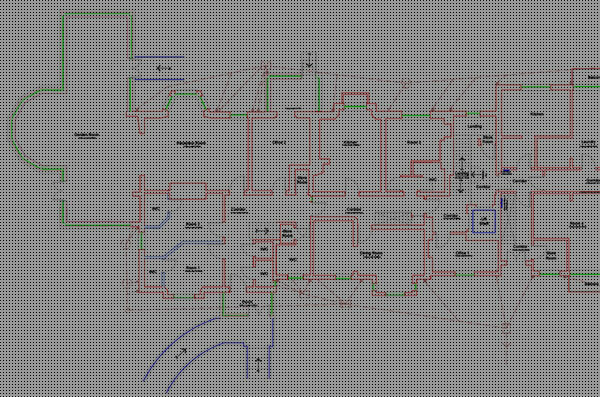 The first stage of any design project is to accurately measure up the existing site or building which is to be altered, extended or built upon. From secondary schools to care homes no job is outside our remit. 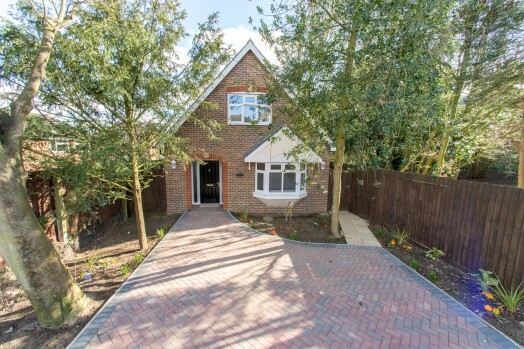 From small extensions to bespoke new properties, we design homes to cater for families and businesses of all shapes and sizes. 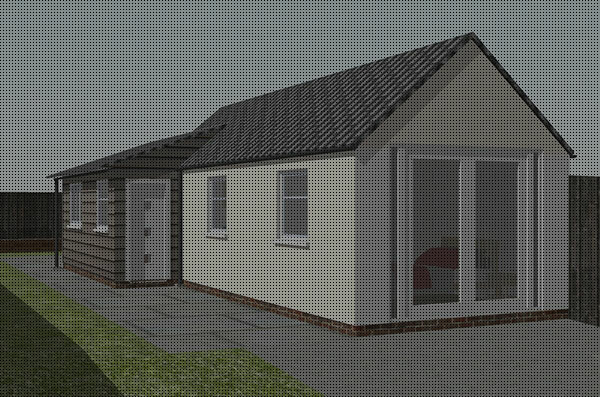 3D drawings allow clients, professionals and the general public to visualise the concept in the built form, and we have found that they assist with planning applications. The design and detailing of historic structures is paramount for a successful application, we work closely with the local conservation officer and the local planning authority to satisfy all parties involved. 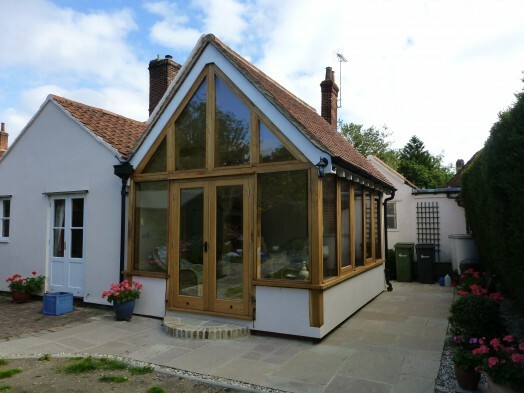 We make planning applications throughout East Anglia and Greater London, listed building applications to lovingly adapt historic buildings for modern day living are a speciality. Building regulations must be met by all habitable structures. 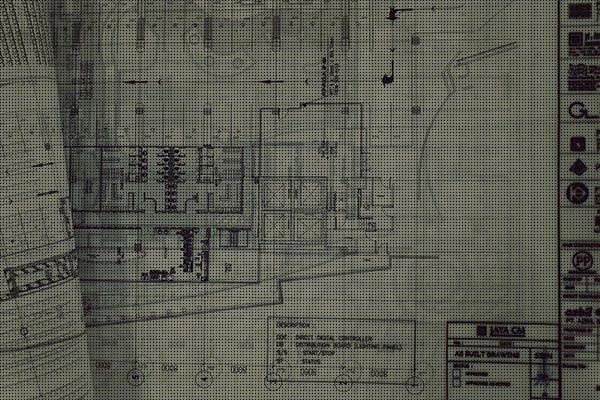 Plans and specifications will be required on any commercial structures prior to the start of works. 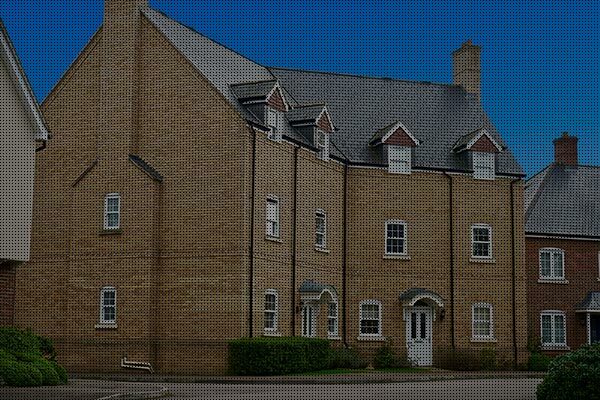 As building surveyors we are perfectly placed to administrate the requirements of the Party Wall Act minimising damage to the adjoining owners’ buildings. 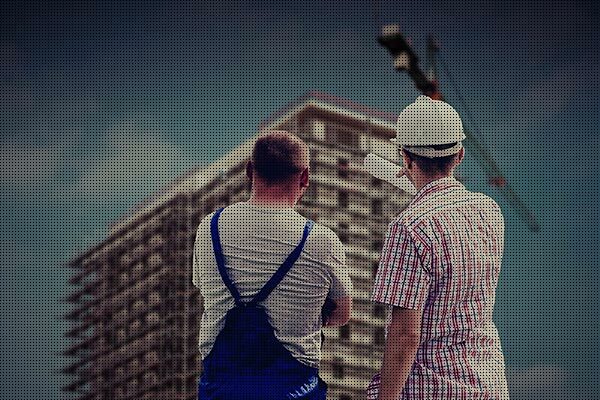 The Oswicks team can act as contract administrators facilitating programme of works, payment schedules and regular site visits ensuring the project is on time and within budget.